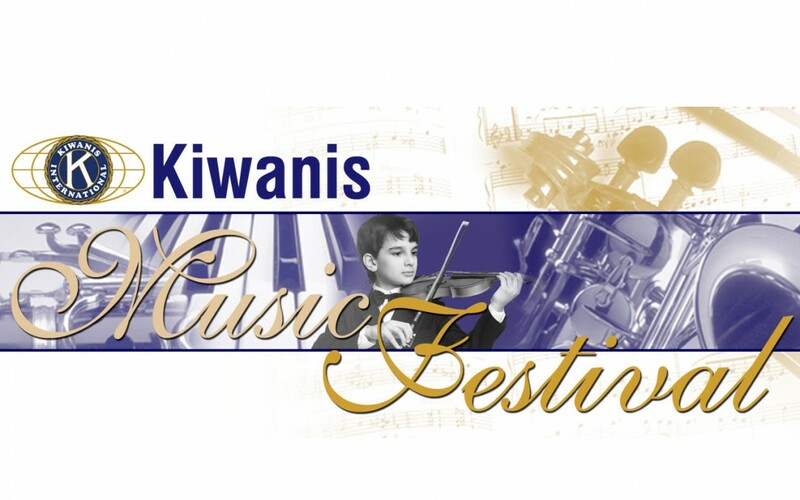 I would like to take a moment to mention and re-congratulate some of the students that were inspired to showcase their music at the 2015 Kiwanis Music Festival last year. It is not an easy feat — getting up to perform within a formal setting in front of an audience and a panel of judges. 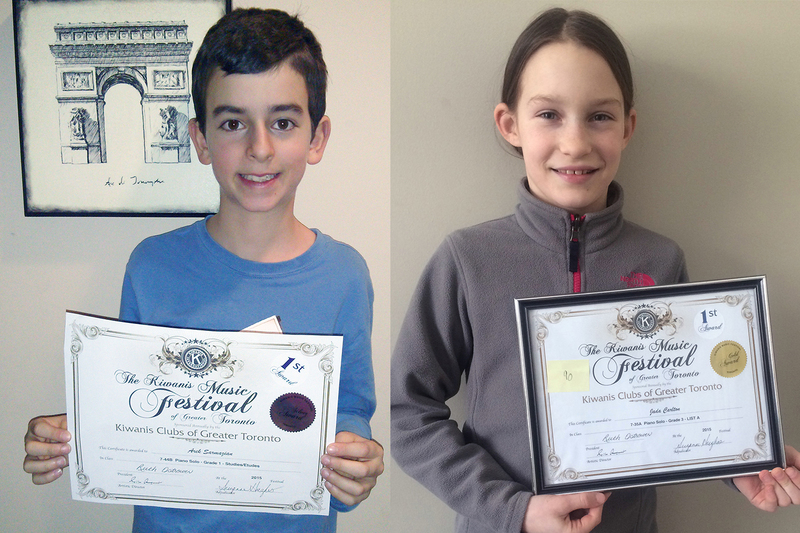 The dedication and diligence, that was displayed by each student during preparation for their piano competition, are undeniable, as well as their passion for music and desire to share what they’ve learned. Our 2016 piano competition winners and participants will be announced very soon. Best of luck to those that are preparing for their upcoming performances! is actively participating in competition we do suggest it be some all students experience at least once to get full experience of their efforts. Thanks and again congrats to everyone who made the results possible. Piano performance provides an opportunity for students to showcase and share what they’ve learned. It can be a fun and truly rewarding experience, whether it’d be an informal performance in front of friends and family, a recital among fellow students or a formal presentation in front of an audience at a festival or competition. The benefits are very fundamental to becoming a better piano player in many aspects, especially for young students. Piano performance motivates students to work towards a set goal. They learn what it means to complete the task of preparing a piece(s) from start to finish, and finessing it for a poised performance. Students are never as self-motivated as when preparing for a recital or presentation. They take ownership of their pieces and therefore become more focused, attentive to teachers instructions, and results-oriented. They learn what “making music” means: it’s not as simple as just playing through the notes from beginning to end. To be a performer is to be an entertainer — to artistically express and communicate the mood of your piece to the audience, through carefully selected tempo, rhythm, touch, and dynamic expression. What story are you telling with your piano playing? 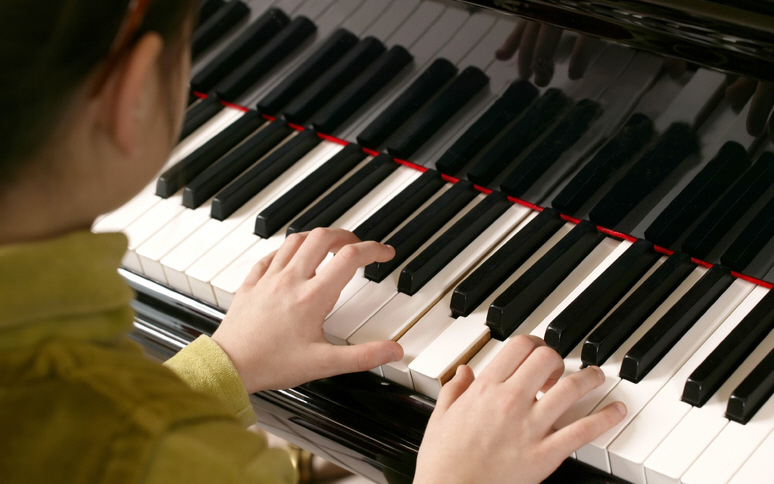 The idea of getting up to play the piano in front of an audience can be intimidating for many students, especially those who have never done so before. Thorough preparation, diligent practice, and numerous performance rehearsals, even those in class or at home, can help calm nerves, and provide students with the self-assurance to be more comfortable with playing in a more formal setting. The excitement experienced during a piano performance and the sense of accomplishment acquired afterwards are immeasurable for students and parents alike. 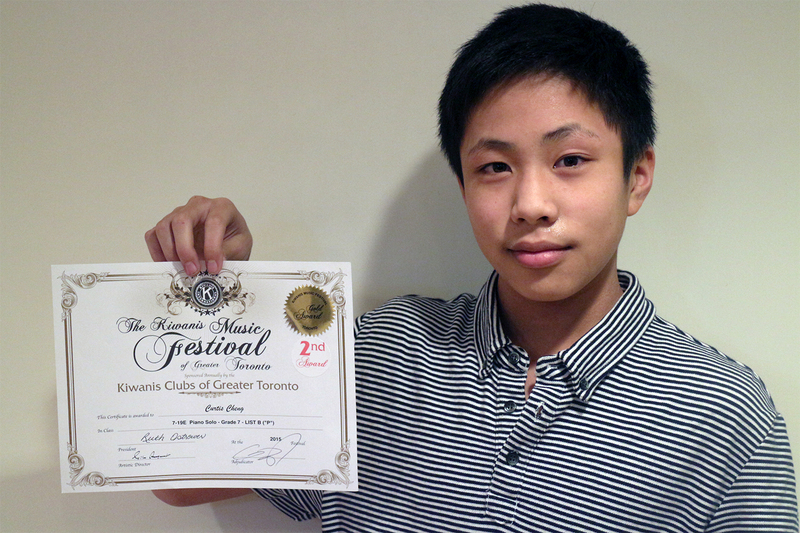 At recitals and festivals, a student will be able to experience and become inspired by other performers’ repertoire, whether the levels and musical genres or styles are at similar or varying levels. Music should also be a social activity – sharing it and engaging with others who are also doing the same is a great way to nurture a long-lasting love and passion for music. 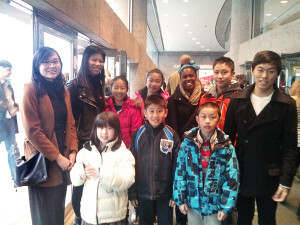 What a unique experience it was for all who attended Encore Piano Studio’s annual field trip last month to Roy Thompson Hall for the special live performance of Disney’s beloved animated classic film Fantasia. What a fun way to have a piano lesson outside of the classroom! 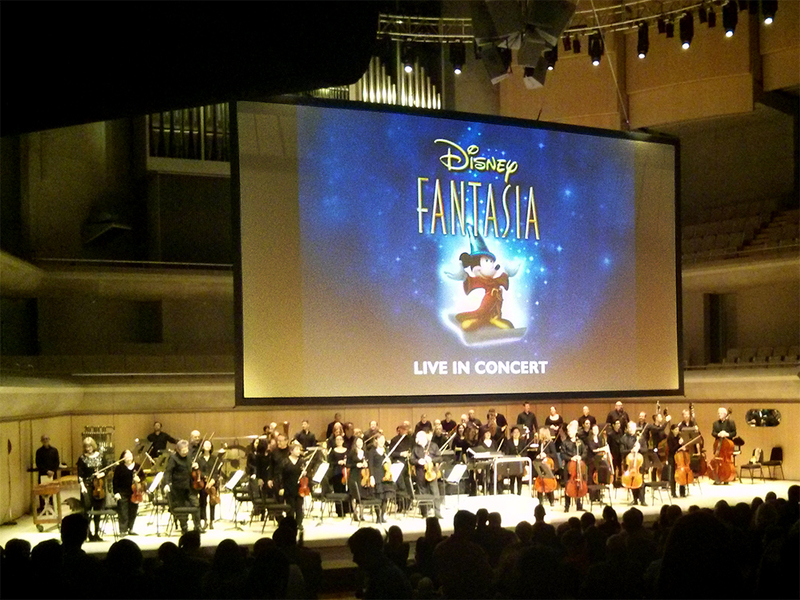 The Toronto Symphony Orchestra performed a selection of magnificent repertoire from both the original Fantasia (1940) and Disney Fantasia 2000, while the scenes play on the big screen. There were so many memorable moments. 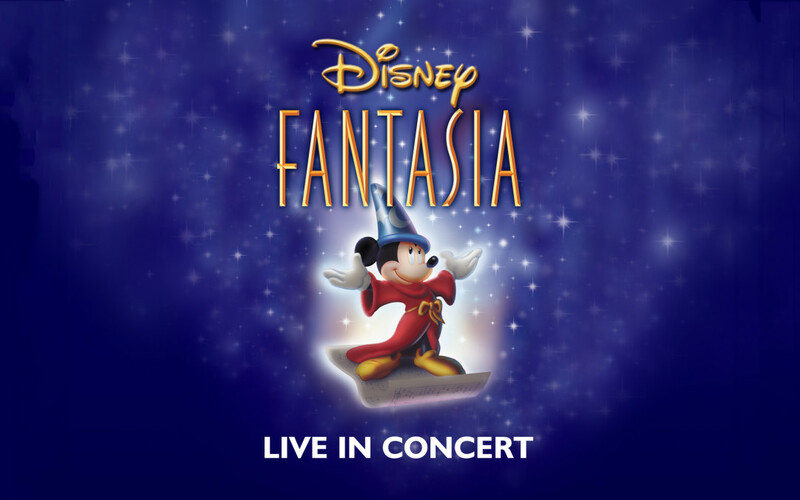 Mickey Mouse dabbling in magic in Duka’s The Sorcerer’s Apprentice, mythical unicorns and winged horses accompanied by Beethoven’s “Pastoral” Symphony, the garden festivities of Tchaikovsky’s The Nutcracker Suite, and much more! 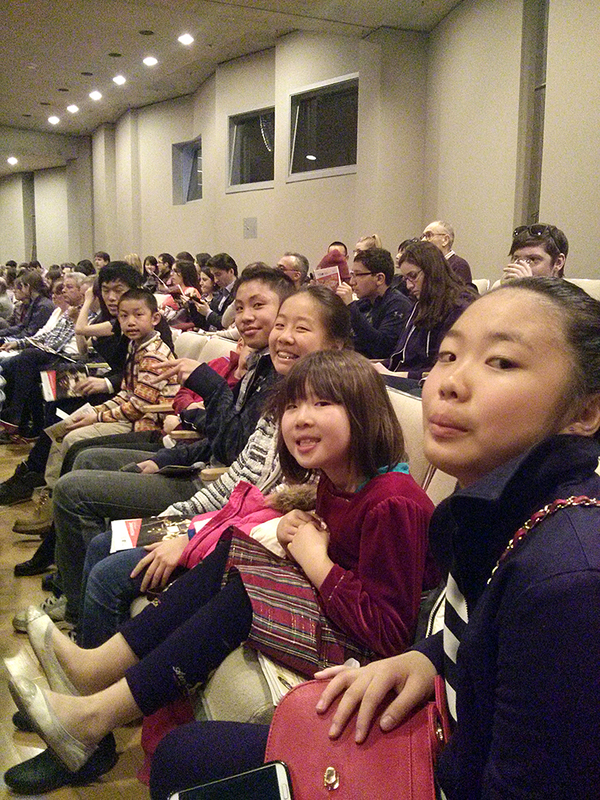 Here’s what the piano students had to say about the show – Elisha paid close attention to the instruments throughout the performance and really felt that the drums and the other percussion did an exceptional job on rhythm. Most students, like Curtis were extremely impressed by the work put in by the conductor and orchestra to synchronize the performance of the pieces in exact timing with the animation from the feature film, which was no easy feat! Ethan commented on how much he enjoyed the scenes with the flying whales as well Micky Mouse with the brooms and buckets. Some students have already started learning piano pieces that piqued their interest from the film in their first lesson after the trip! We are already looking forward to our 2016 excursion and the next stop on this musical journey! Students eagerly awaiting the performance to begin!